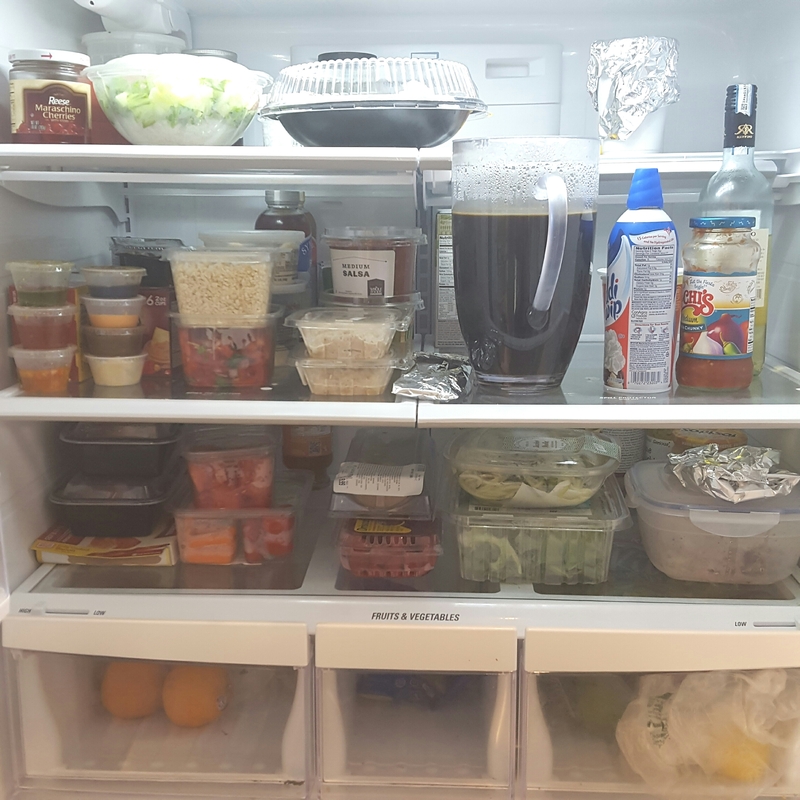 CLEAN OUT YOUR REFRIGERATOR AND CABINETS: When in doubt, throw it out!!! I’m sure there are plenty of open bags of cookies and candy that you don’t even know are lurking on your shelves. Get rid of it all and replace with healthier options. I keep my fridge clean & organized. I prefer clear containers so I can see what’s inside each one. EAT ONE MEAL SIZED SALAD EVERYDAY: Vegetables should always be a major component of a nutrient rich diet but sometimes when it’s cold outside we tend to favor calorie laden comfort foods. 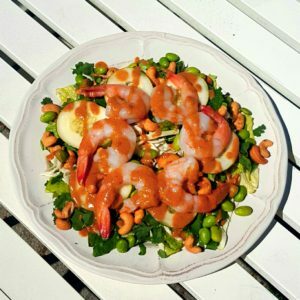 Now that the weather is getting warmer a refreshing salad is perfect for a meal. Make sure to leave off the bacon and heavy dressings and instead load your salad with tasty, healthy ingredients. 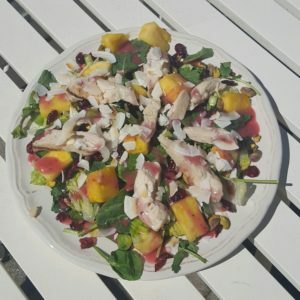 These two salads are not only great for your health, they are super tasty too! 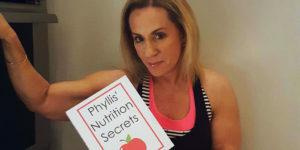 FIND A GOOD HEALTH FOOD RESTAURANT IN YOUR AREA: Unfortunately, many health food restaurants get a bad rap because they only offer very limited choices with unusual ingredients. I know in my neighborhood there are a couple of restaurants that only serve very strict vegan or raw options that I don’t particularly like. However, after some trial and error, I discovered one restaurant that offers great tasting food with an international twist that I love. But make sure you don’t equate “health food” with “healthy food” because they are not the same! As you should with any restaurant, make sure you know what’s in the food and ask it to be prepared “your way” which for me means no salt and only a small amount of oil. PUMP UP YOUR PLAYLIST: Listening to music that you love is a great motivator while working out. When there’s nothing I want to listen to I know it’s time for an iPod overhaul. When my son is home (gotta love those millennials!!!) I simply hand him my iPod and smile — he knows exactly what I want! I can’t say I always love his choices but they are fresh and new and upbeat — perfect for a good sweat session! STAY HYDRATED: It’s important to drink a lot of water twelve months a year but it’s even more important when the weather is warm and you’re sweating more. You should drink at least a quart a day but twice that is ideal. Don’t like plain water? 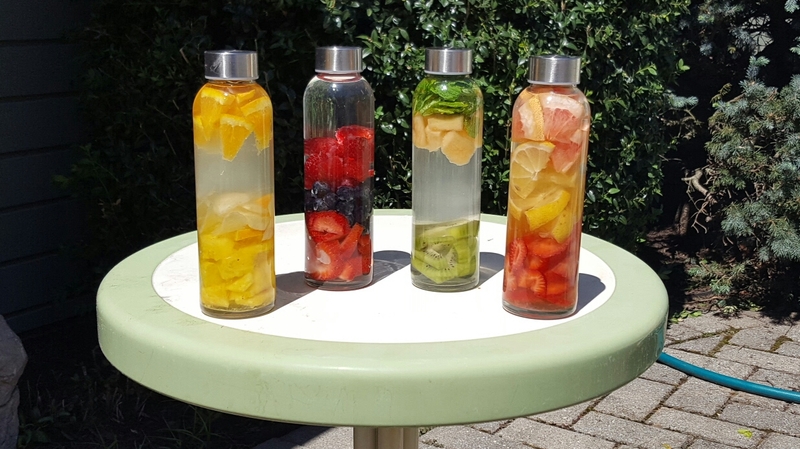 Check out my post HYDRATE IN STYLE WITH MY FAVORITE FLAVORED WATERS for some tasty suggestions. DON’T FORGET THE SUNSCREEN: Now that you’ll be spending more time outside it’s important to use sunscreen. This is one important health essential that I was negligent about most of my life but not anymore. I am diligent about using sunscreen and you should be too! 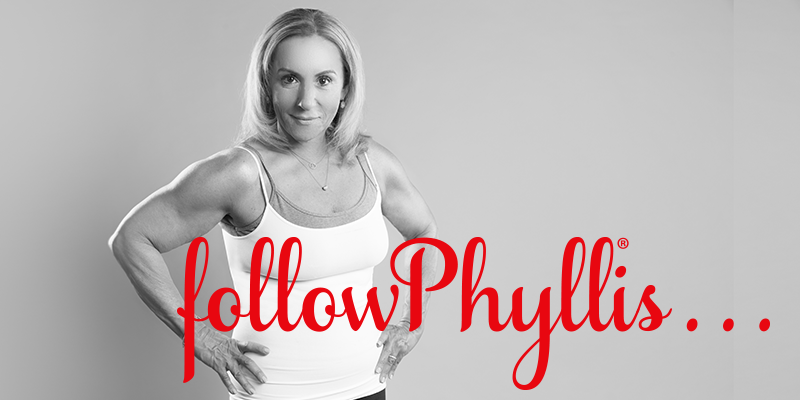 BUY NEW WORKOUT CLOTHES: Out with the old and in with the new! Workout clothes tend to collect bacteria from sweat and gym dirt so it’s smart to assess them periodically. Clean workout clothes can make a huge difference between having a great workout or one spent exercising in old sweat. Take some time to go through your clothing and toss out gross, pit stained pieces. New workout clothes can make you feel energized and motivated. I wear this jacket even when I’m not working out! Pockets are a must for my leggings! JOIN A CHARITY OR FITNESS EVENT: Getting fit for cause can be very motivating. A good start is to seek out a charity you are interested in. There are walks and fitness events that support just about every cause this time of year. Once you find one you’re interested in you’re more inclined to stay committed and reach your goal by finishing the event. This not only helps you build your fitness endurance, it is a nice way to spend time with friends and to meet new people. TRY A NEW FORM OF EXERCISE: There are many benefits to switching up your workout. Sometimes when we do the same old routine it can be boring and cause you to lose motivation. Regular exercise is great for you, but it’s important to mix up your routine regularly. 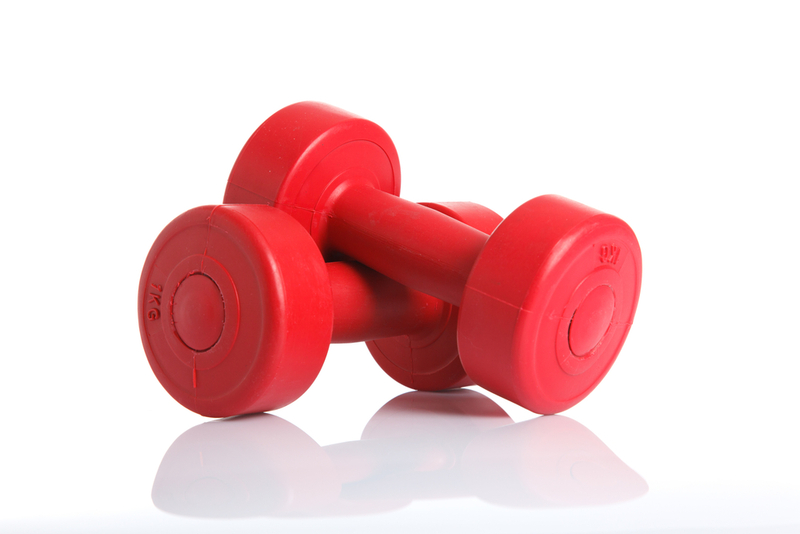 It is the key to stimulating different muscle groups. You can choose from many forms of exercise such as Zumba, Pilates, Yoga, Spin, etc. Give something new a try! You have nothing to lose and everything to win! 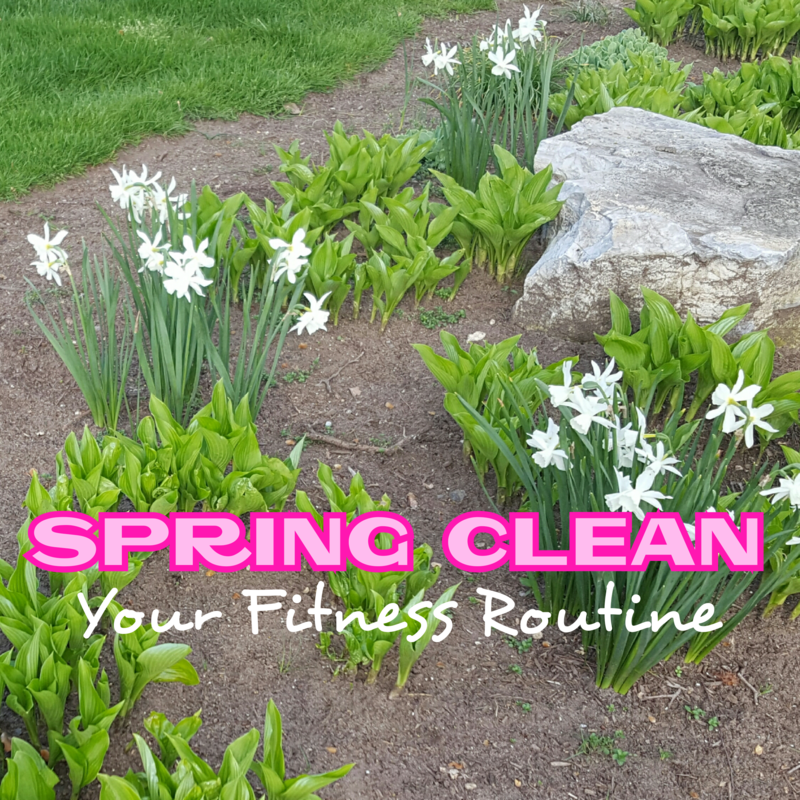 With the change of seasons, now is the perfect time to spring clean your fitness routine. Think of ways that you can tailor your spring cleaning specifically to your needs. I have given you ten of my ideas. It would be great if you could leave your suggestions in the comments section of the post!